Department of Tourism has presented a colourful Tableau on the theme "India Tourism Year 1991 in the Republic Day in the Service ceremonial parade on 26th January 1991, at Secunderabad parade grounds. The Government have sanctioned an amount of Rs. 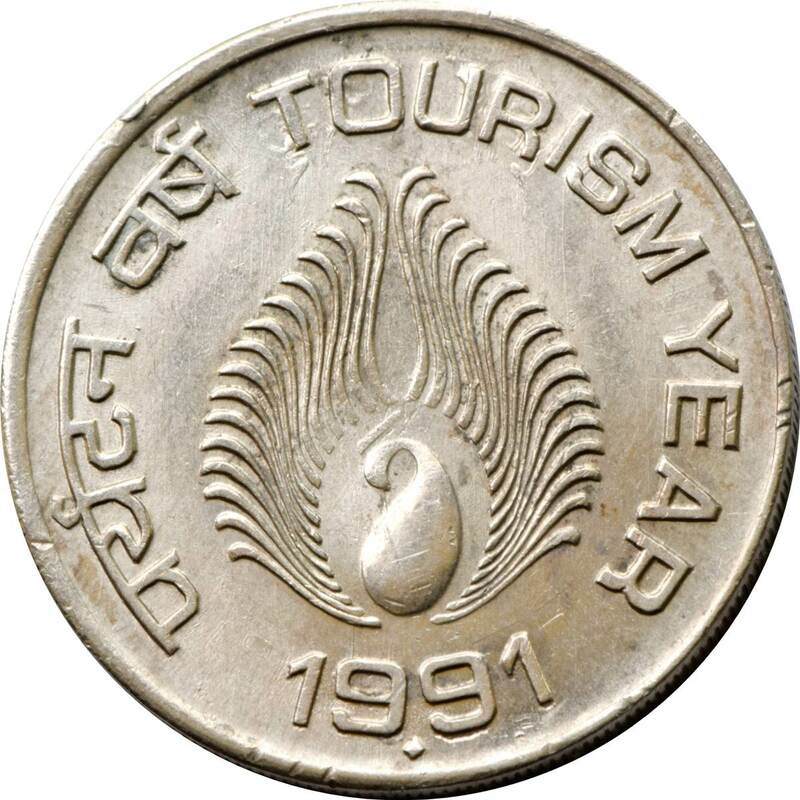 0.55 lakhs during 1990-91 for setting up of Regional Tourist Information Bureau is functioning at Vijayawada with effect from June 1990. A provision of Rs. 0.47 lakhs has been earmarked in the annual plan 1991-92 to meet the expenditure on maintenance of this Regional Tourist Information Bureau. The Government have sanctioned an amount of Rs. 0.45 lakhs for setting up tourist Information counter in Vijayawada Railway Station. Tourist Information counter was fabricated and action is being taken to set up the same in the Railway Station premises at Vijayawada.